Aran’s novel system immobilizes the CRISPR complexes on the surface of graphene-based transistors. These complexes search a genome to find their target sequence and, if the search is successful, bind to its DNA. This binding changes the conductivity of the graphene material in the transistor, which detects the change using a handheld reader developed by Aran’s industry partner, San Diego-based Cardea Bio. 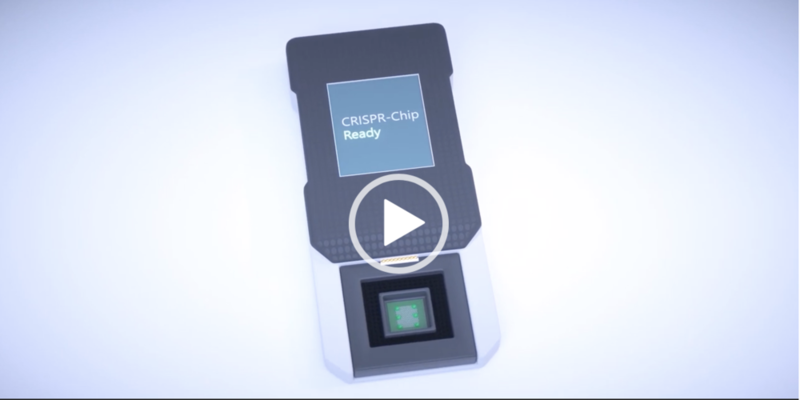 Watch the video of the graphene biosensor here!